With its natural beauty, captivating wildlife, grand ruins, tropical rainforests and stunning cultural diversity, it is no wonder why South America is quickly becoming one of the most popular cruise destinations. This continent is big (6,890,000 square miles to be exact) and is divided up into 12 countries and 3 dependent territories. With an area so vast and bursting with colour, it is often hard to get a good appreciation of the surroundings with some cruises offering just one or two day’s stop in each place. We’ve compiled a list of our favourite locations to give cruisers an insight into the beautiful landscape of this remarkable continent. Known as “cidade maravilhosa”, or the marvellous city, Rio De Janeiro is truly a unique place to visit that has nightlife, festivals and carnivals embedded deep within its roots. If the energetic lifestyle isn’t your thing, there are plenty of sandy beaches, soaring mountains and a very picturesque harbour for travellers to admire. Although Rio’s cruise port doesn’t seem to be anything special, don’t let this put you off when you arrive. The port is currently undergoing a regeneration project and there are a lot of attractions within a reasonable distance from the port itself. 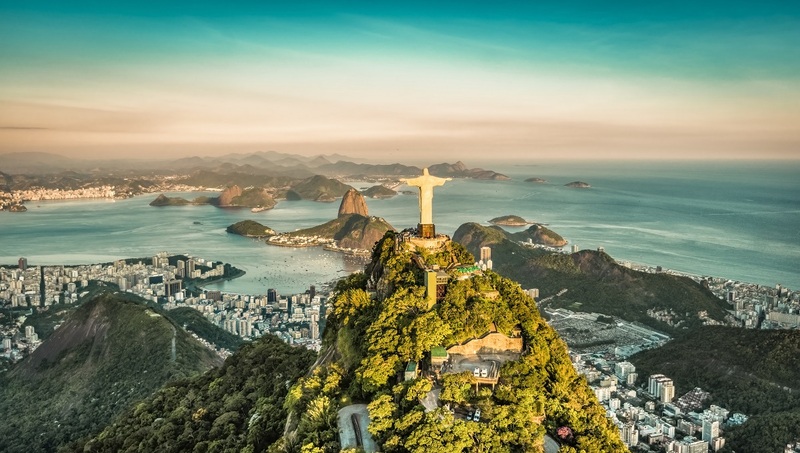 A must-see when visiting the city is the iconic Cristo Redentor statue, which is visible from almost every part of the city. Sitting above Corcovado Peak at over 2,000 feet high, making it very difficult to miss. If you do plan on visiting this monument for a closer look, it’s good to know that there are three ways to get up there – cable railway, minibus or on foot. If you are up to the challenge of hiking, you will be able to enjoy the added experience of dense jungle surroundings, including trees, monkeys and other wildlife. Santa Teresa – a fantastic chance to experience some of the best restaurants in Rio with outstanding views over the city. Escadaria Selaron (Lapa Steps) – World famous steps created by the Chilean artist, Jorge Selaron, which pays tribute to the residents of Brazil. Museu De Arte Do Rio – Opened in 2013 as part of the regeneration project, this is the perfect place to see both modern and historical artworks with areas dedicated to artworks celebrating the city itself. 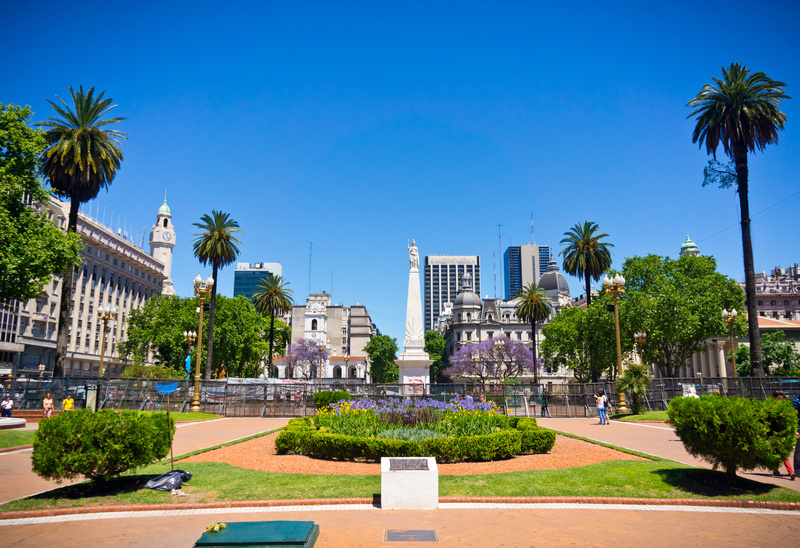 Often known as “the Paris of South America”, Buenos Aires is the capital of Argentina. It’s the country’s largest city and is also the most visited city in South America and for good reason. Cruise ships can sail up the Rio de la Plata directly into the heart of the city, giving passengers a real flavour of the surroundings. However, a word of caution needs to be mentioned here as the streets around the port area are not the safest if you are travelling on your own. We recommend using the taxis and shuttle buses which are readily available for when you dock and are very reasonably priced. Don’t let this put you off though. If you have your wits about you and don’t go around making a point of showing off shiny jewellery, you’ll be safe. Not to mention that Buenos Aires is full of culture, with spontaneous tango dancing happening right in the middle of the street. Foodies can rejoice too, because Buenos Aires has the best steak in the world. Order a bife de chorizo or a parrillada mixta and it will be an unforgettable food experience, that will make you not want to get back on the cruise ship. Cruises around the most southern part of South America allow you to visit breath-taking views of the Chilean fjords as well as mountains and deserts that stretch for miles between Argentina & Chile. Cruisers will be able to witness the natural beauty of Patagonia with its snow-tipped volcanoes and astonishing lakes. The weather between can also make it difficult to plan on what clothes to bring onboard – while South America’s rainforest are some of the wettest places on earth, some places in Chile are considered the driest places on earth. If you are susceptible to the odd bout of sea-sickness, you may want to prepare in advance – the seas can get rough around Cape Horn, even in Summer. There have been instances where the Captain has been forced to cancel a port of call at the very last minute, due to these weather conditions. Although this may sound discerning, it doesn’t spoil the trip at all because there is just simply so much to see and do around Cape Horn. 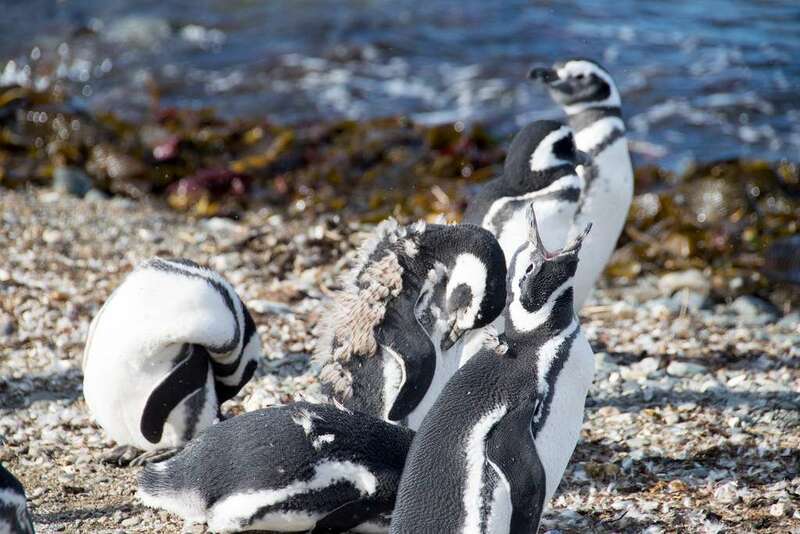 Many itineraries also offer excursions to Isla Magdalena when stopping off at Punta Arenas. This is an island on the Straits of Magellan which is totally dedicated to a colony of Magellanic Penguins. Here you will be able to walk alongside them on the island and the experience is considered a real highlight on a South America cruise itinerary. The Amazon & South America are a real feast for the senses, which is why most South American cruise itineraries are a minimum of 7 days. If you are planning a trip, it’s probably a good idea to plan ahead and make a list of your must-see destinations and attractions. This is down to the sheer distance you will be covering. Many cruise operators offer various excursions (some of which are quite unusual) which add to a very unique experience. Whether you choose to go with these or not, it’s almost a guarantee that those who visit South America for the first time will become overwhelmed by its natural beauty and what it has to offer. 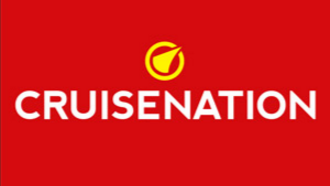 For more information on South America Cruises, visit cruisenation.com.